Hands On Greater Portland started when a small circle of friends got together to help the homeless, tutor children, clean up public schools and fill other important needs in Portland. 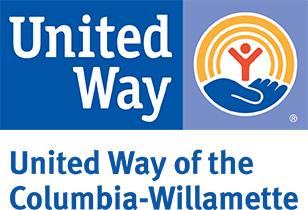 We have grown to connect more than 25,000 volunteers a year with community needs throughout Multnomah and Washington counties, and your donation will enable us to continue responding to meet critical community needs and inspire hope. Thank you! To make your gift, simply select the button to the right to link to our secure and reliable online donation system. If you would like to learn about how you can support Hands On, please contact us, info@handsonportland.org or 503.200.3355.